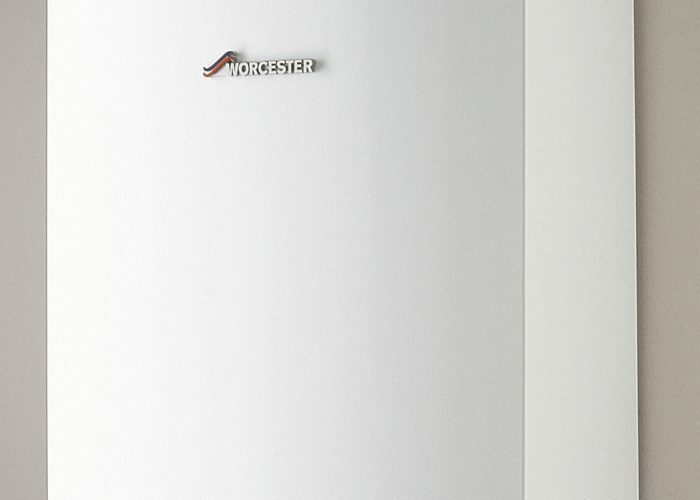 A boiler is arguably the most important asset in the house, especially with winter coming. Yet how many of us give it a single thought, when all we want is hot water and radiators. However, boilers may start giving trouble as they age. You may like to keep this guide somewhere handy. Then if your boiler starts giving trouble you can try to identify the problem. If the water runs cold and the radiators are not working, then you need a gas safe technician to sort your boiler. 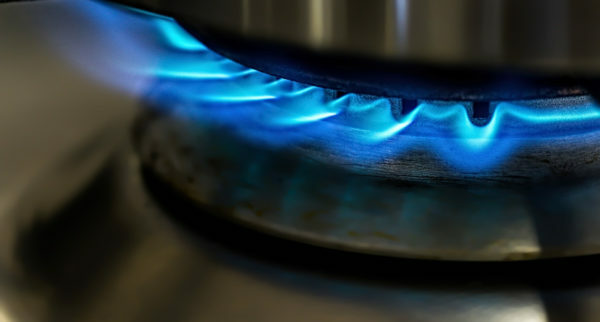 Gas connections are best left to experts, and besides it’s against the law for anybody else to work on them. If your boiler is one of ours and you are a contract customer you can ask for help here. 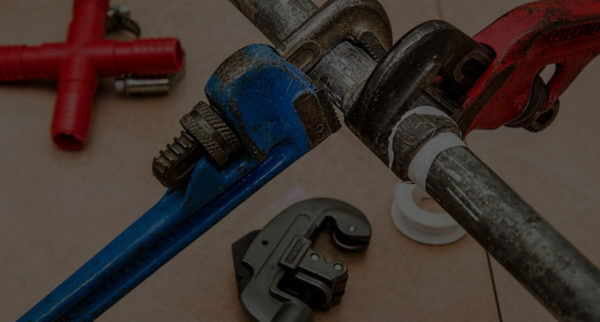 Otherwise search for a gas safe technician who knows how to repair motorised valves, faulty water levels, diaphragms and airlocks, and thermostats. This not a job for a handyperson! Your system has a thermostat most likely in the hallway that controls the boiler settings. This is user friendly and intended for homeowners to operate. What usually happens is they forget to make seasonal adjustments. In other words, the boiler does not stay on long enough for winter, or too long in summer. Open the protective cover to make sure the thermostat is turned on. Then note the current days and times set on the system. Write this information down somewhere before continuing. Now try adjusting those settings in small increments in the direction you want. You may need to experiment for several days until you find the system functioning optimally. 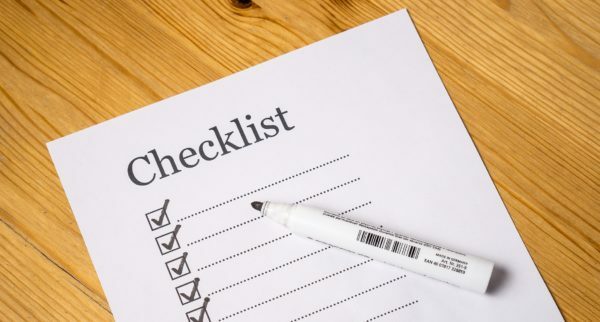 If you get stuck or fail to achieve your objective, reset the thermostat to the values you wrote down. Then phone your gas safe engineer for help. You may have a faulty thermostat that could send your energy bill rocketing. There’s always a possibility of a water leak at a gland somewhere. There’s a fair chance you may be able to carefully retighten it. If you recently bled the radiators, then that’s another possibility you could fix by re-pressurising the system according to the manufacturer’s instructions. If this does not solve the problem there’s a good chance you need a gas fitter to replace a faulty pressure relief valve. If your boiler pilot light is not burning, then the boiler can’t heat up when the thermostat orders it do so. First check the gas main stopcock is open, and ask the neighbours if they have supply. If both the answers are positive, there is a possibility the pilot light mechanism is faulty. Inspect it carefully for a sooty build up as you might be able to unblock it. Then try lighting it following the boiler manual. If you are still stuck you need a specialist to sort it out. 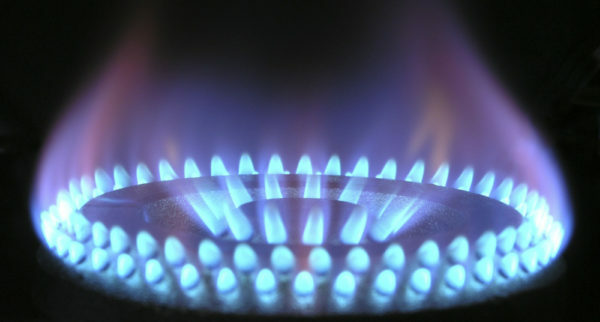 If you suspect a gas leak, call National Gas Emergency Services on 0800 111 999 now! Your boiler has a waste pipe carrying away acid water from waste gas. This usually discharges through a plastic pipe into an outside drain. The fault code may mean the pipe is blocked. This can be from an insect nesting while you were away. However, if it is winter you are more likely to find the pipe is frozen. Clear it using a heat pack or pouring over hot water. Start the boiler again when it runs free. Make a point of checking the pipe regularly to confirm it is working properly. Never work on the system unless you are completely comfortable with what you are doing. The boiler industry calls this ‘kettling’ and no wonder, because it sounds about the same. However this is not something loose in the system. You may have sludge or lime-scale deposits partly obstructing the heat exchanger. While this is probably not a life-threatening situation, call in a gas engineer as soon as convenient to clean out of the system. This is because it is overworking and shortening the boiler’s life. This is most often a case of the boiler getting old, or there is air in the system somewhere. It could also be ‘kettling’ which we described above. Knocks could come from loose pipes in the roof expanding and contracting. There could also be a problem with a boiler component. Your boiler is highly unlikely to burst, because of all the protection systems installed. However if you leave it for a long time this situation could change. In the interim you are probably wasting expensive energy. Call in a registered boiler specialist and have them sort this out. This is a common complaint that is often within the capabilities of a handy householder with a basic set of tools. If the top third of a radiator is cooler than the rest, then there could be air build-up caused by the boiler pump agitating the water. 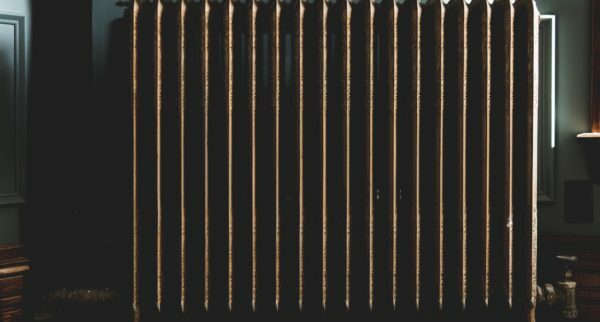 Bleeding a radiator is a straightforward job, but do make sure you allow the water to cool first. UK law requires a gas safe engineer on site whenever gas is involved, and for very good reasons. Beyond this, the heating system is a network of pipes concealed inside walls that hopefully never leak. 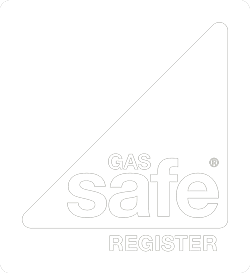 The UK government tests and registers gas safe technicians. Always insist on seeing their papers. If in any doubt at all, you can confirm their status here.